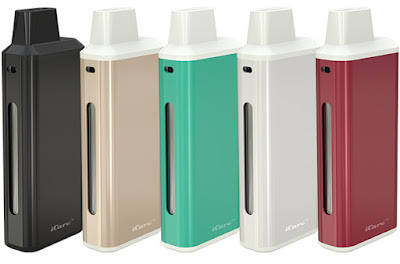 Home / e-cigarette starter kit / Eleaf Istick / iCare / istick / News ! iCare Coming Soon ! The iCare iS Coming !